I guess this is where we post technical questions. 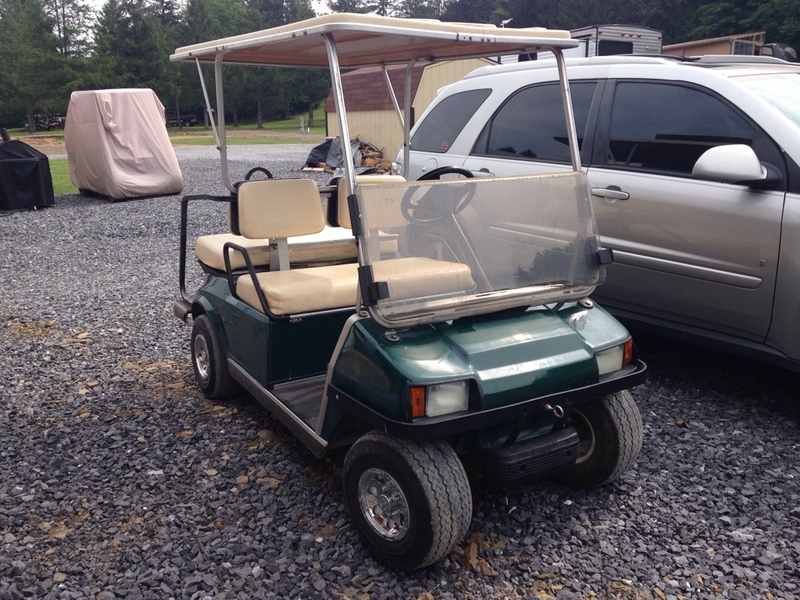 I have a '97 Club Car DS that I'm looking to add a Jakes Long travel lift with 14x7 twist wheels with a 3:4 offset with 23x10.5 Sahara classics. My question is... Is thee anything else I need to do to my wheel base/suspension for this set? Wheel spacers,etc? I would think 2" rear wheel spacers might be in order! but it seems that everyone that does have an LT, has rear spacers! would you like me to move it there for you? That would be great. Thanks lockman1. I wasn't too sure where exactly to list my question. Better than OEM shocks for the back since you'll be getting better shocks with the front lift. Does the long travel lift not lift the rear? I'm confused. 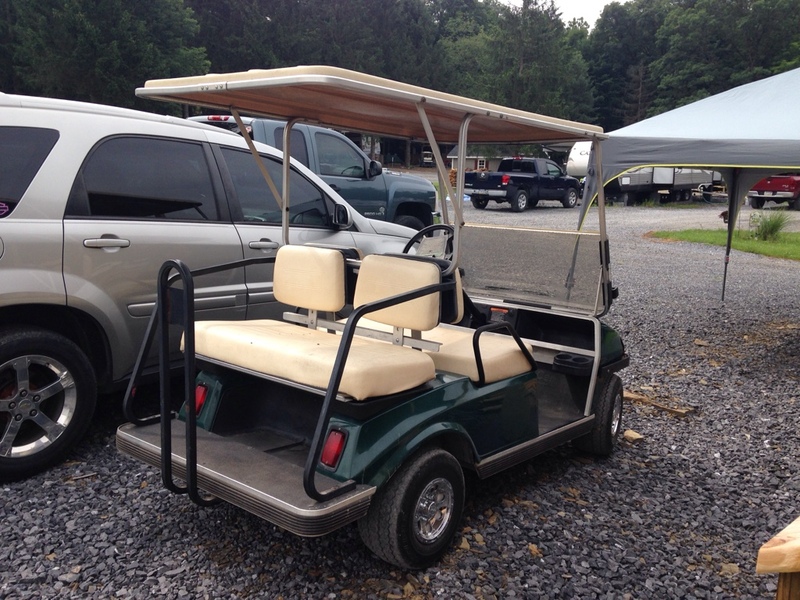 The Jakes LT for a Club Car has the rear lift, so no worries! hi - jack ... don what lift and tires are you running ? That's what I thought. Thanks for clarifying. Currently I'm running whatever comes stock on '97 Club car DS's. Lol. I was wanting to run 14" wheels however Jakes website says the max size wheel and tire you can run is 23x10.5x12 so I'm assuming a 12" wheel is the max I can run. Would I be able to run the 14" wheels and tires if I run wheel spacers? Is this situation where spacers come into play? OSG~ The spacers come into play because it widens the stance of the rear tires to match the wide stance of the LT! I'm pretty sure 14" rims would be just fine, I bet that 14" rims weren't readily available when they printed their instructions! You can always call Jake's to find out if you can use them!